Former Chelsea boss Antonio Conte isn't keen on the Real Madrid job, it has been revealed. Sacked at the end of last season by Chelsea, Corriere dello Sport says Conte isn't interested in a move to Real Madrid. Instead, he favours a return to England or Italy for his next job. And Conte has two posts he most covets - Juventus and Manchester United. The Italian is watching Ole Gunnar Solskjaer's situation at United, while a return to Juve is also an attractive option. 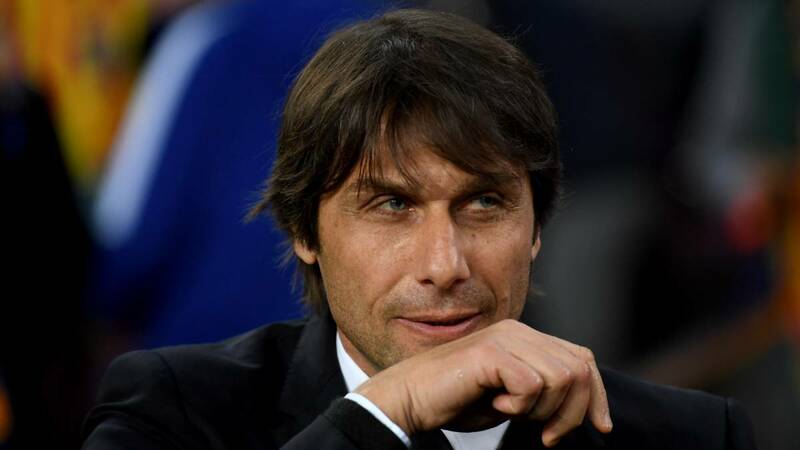 It's been suggested current Juve coach Max Allegri could leave this summer for Real Madrid, so clearing the way for Conte to make a celebrated return.